As a college librarian, I often hear stressed-out students searching for primary sources say, "I'll take anything." Don't settle for just anything. There is a treasury of primary source material available electronically. Peruse my selection of 200-plus primary source sites by conducting a keyword search, exploring the tag cloud at left, or browsing by historical era. You can also visit my Delicious and Diigo sites to review my bookmarks. Here's hoping you find what you're looking for. A variety of sites provide a wealth of primary source material on the Rosenberg trial, and the Greenglass’s role in those proceedings. The Wilson Center’s Rosenberg Archive: A Historical Timeline contains a variety of digitized items, among them are the code-breaking VENONA files which provided evidence of the Rosenbergs' One Soviet intelligence cable in that collection notes that Liberal (Julius Rosenberg’s code name) “recommended the wife of his wife’s brother, Ruth Greenglass.” The National Security Archive provides access to Rosenberg Grand Jury Files, including testimony of Ruth Greenglass. The Famous Trials website from the University of Missouri Kansas City School of Law includes trial testimony, images and the text of the Rosenberg’s last letter to their children. involvement with the Soviet spy ring. The image show above depicts Mr. Greenglass and his late wife, Ruth. That image, along with a number of others, is available at The National Archives. As you can see from the above title-page, debates over governments’ responses to outbreaks of deadly, contagious illnesses are nothing new. 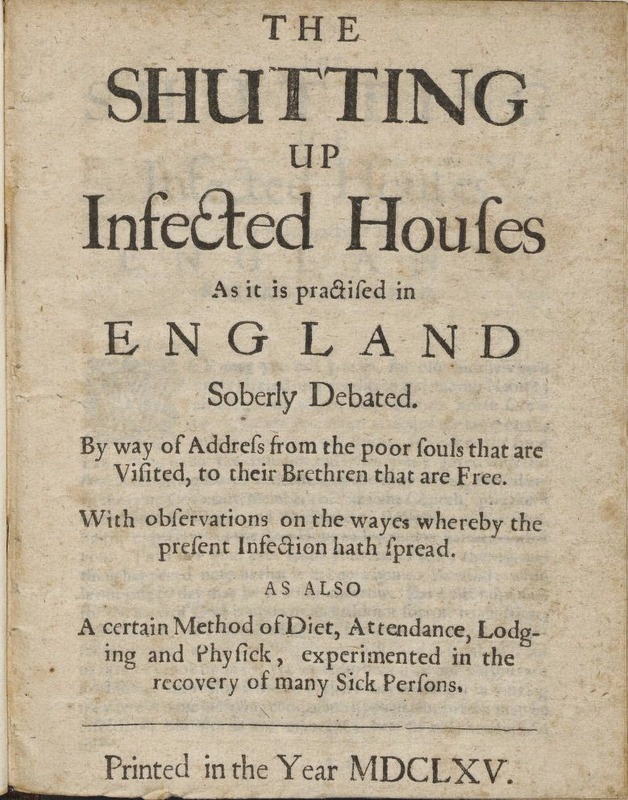 The image above comes from a work published during the Great Plague of London in and is the digital archive Contagion: Historical View of Diseases and Epidemic. That archive, part of Harvard University’s Open Collections Program, features material relating to a variety of lethal sicknesses, from the pestilence of the late 15th Century to the Spanish Influence Epidemic of 1918-1919. My inaugural post this academic year features a resource created by the students I work with at Stonehill College. Spenser's "Faerie Queene" in the Archives is a repository of original research on Spenser's Faerie Queene (1590, 1596); the essays presented on the site have been written by members of ENG304: "Spenser's Faerie Queene in the Archives," a course taught during the spring semester of 2012, at Stonehill, by Professor Helga Duncan. The essays included are intended as a scholarly resource for readers and students of Spenser's poem, and offer reflections on the cultural contexts in which Spenser lived and worked. While the essays are secondary sources, a look at the bibliographies will shed light on the varied primary sources the students examined as part of their research. 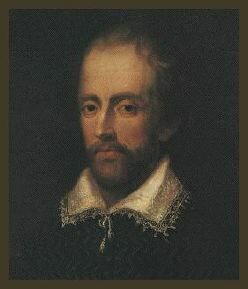 Some of those works are: Elizabeth I: Collected Works, Sir Thomas Malory’s Le morte d’Arthur: King Arthur and the Legends of the Round Table, Monmouth's The History of the Kings of Britain, Spenser's A View of the State of Ireland, and Chinigchinich: A Historical Account of the Origin, Customs, and Traditions of the Indians At the Missionary Establishment of St. Juan Capistrano, Alta-California. Take a look at the site. Leave a comment if you wish. These Stonehill authors are eager to receive comments on their work. Uncle Sam yourself. You might be amazed at what you find. I took a look at the records for my mother’s kin – the McDonalds. Sadly, the 1940 census provided a last glimpse at an intact family. Months after the census was taken in April of 1940, my grandfather, James, died. He left behind his wife, Anna, and their four children, among them my 13-year old mother. The census data provided me with some primary source verification for tales I heard as a child. I recall my mom telling me that her mother had to stand in bread lines as the McDonalds, like so many families, struggled during the Depression. Indeed, the 1940 census data shows that my grandfather reported no income from his job as a cotton salesman during the previous year. 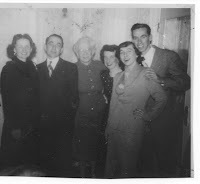 With her husband dead and the family in difficult financial straits, my grandmother became the head of the household. The census data doesn't tell what came after. 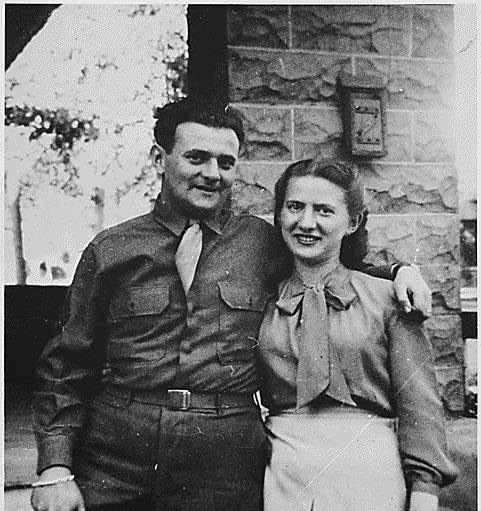 Anna McDonald saw two sons off to war - one served with the Army in France and another with the Navy in the Pacific during World War II. She welcomed both home. Her eldest daughter went overseas during the war as well, teaching the children of servicemen. My mother stayed in Massachusetts, finished high school and went to work as a telephone operator. All four of Anna's children eventually married. Between them, they gave her 12 grandchildren. There were better days, and many opportunities to make wonderful family memories. And while the numbers released yesterday don't describe those good times, the 1940 census helps provide insight into the strength she possessed that saw her, and her family, through the bad times. Getting this information wasn't without difficulty. Interest in the 1940 census was so great yesterday that the millions of hits to the National Archives website crashed the system. This morning things were working much more smoothly. Once on the site, you'll likely have to do a bit of exploring to find what you're looking for. As the 1940 Census has no names index, you have to first find the enumeration district in which your ancestor resided. If you have a specific street address, or even a town, that isn’t a difficult search as The 1940 Census page provides clear directions and online tools for tracking down that data. The image at top is a family photograph showing my grandmother, Anna, surrounded by her family. My mother, Mary, now 84, is the second from the right. The image below comes from the National Archives and shows the page of census data that tells the McDonalds' story. This week, the Smithsonian’s Past Imperfect blog featured a fascinating post on famed photographer Edward S. Curtis. A Wisconsin native, Curtis moved to Seattle, bought a camera and became a partner in a photography studio. In 1898 he met anthropologist George Bird Grinnell and the two forged a friendship which would ultimately lead Curtis to his vocation - photographing Native Americans. Grinnell invited Curtis to accompany him on an expedition to Alaska in 1899 and an excursion to Montana the following year. It was there, in the land of the Piegan Blackfeet, that Curtis's efforts to capture Native Americans on his glass negatives began. He lobbied for and received the financial backing of J.P. Morgan. By 1930 he had taken more than 40,000 pictures and created the multivolume The North American Indian, described by the Library of Congress as “one of the most significant and controversial representations of traditional American Indian culture ever produced.” That work is available digitally from the Library of Congress’s American Memory project. The blog also pointed out that Mr. Curtis’s work has been the subject of much criticism, specifically for his manipulation of subjects and practice of having those subjects pose and reenact ceremonies. Despite that, his work is still a collection of magnificent, noble portraits. 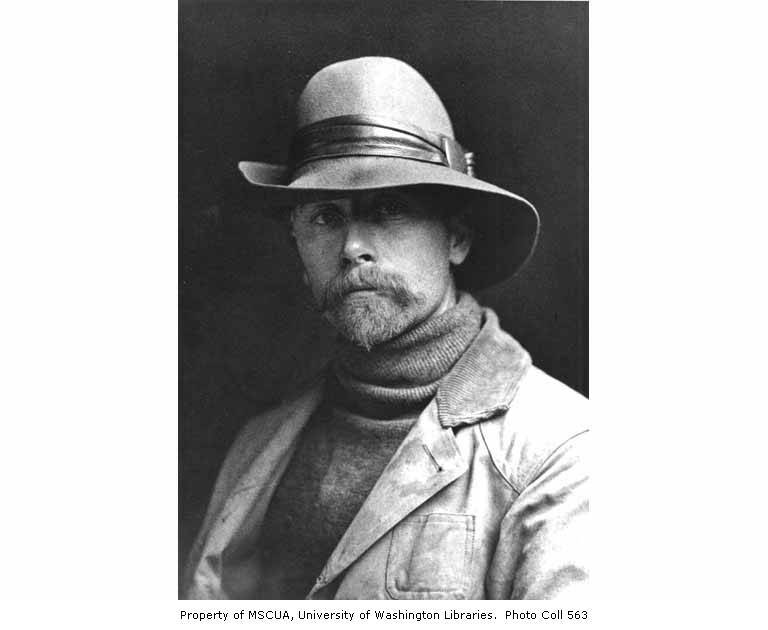 The image of Curtis at top comes from the University of Washington portraits database. I am a reference librarian at Stonehill College in Easton, Massachusetts. I received my MLS from Simmons College GSLIS and my MEd. in instructional technology fromt Bridgewater State University. Primarily History by Patricia McPherson is licensed under a Creative Commons Attribution-NonCommercial 3.0 Unported License.